Description: GBN-41-1000 N330SP Sky Power 1000 cu. meter helium system. Flown once. 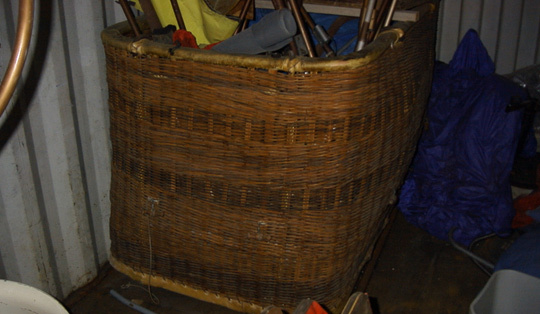 Includes ground cloth, inflation bags, flight bags, valve, net, envelope, load ring, gondola, and drag rope. No avionics. Will provide fresh annual.